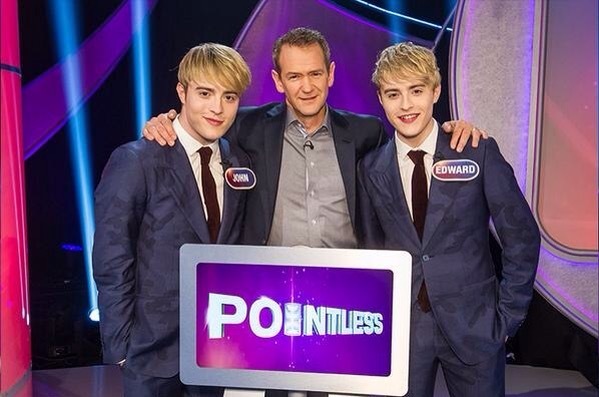 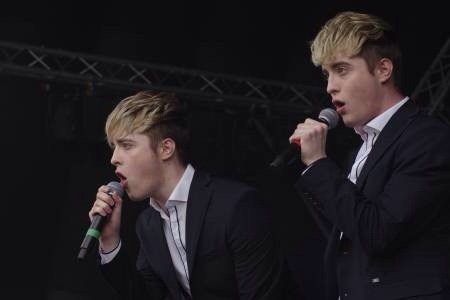 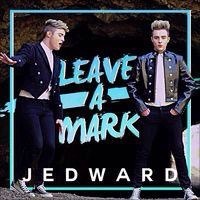 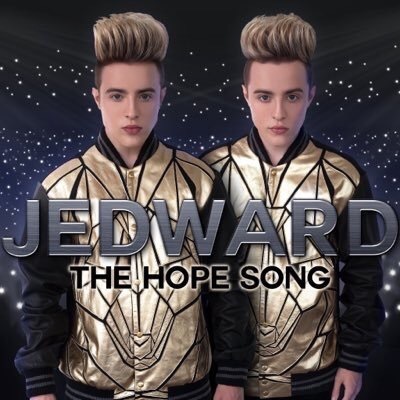 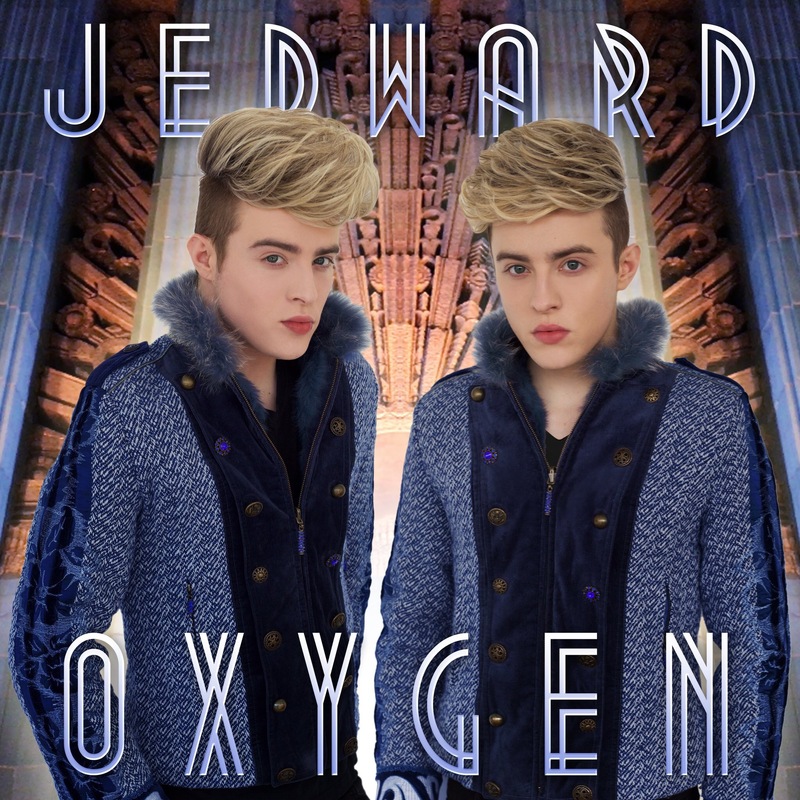 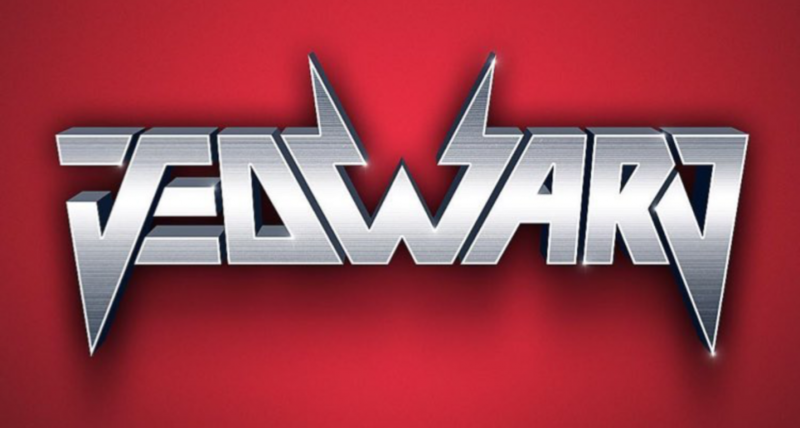 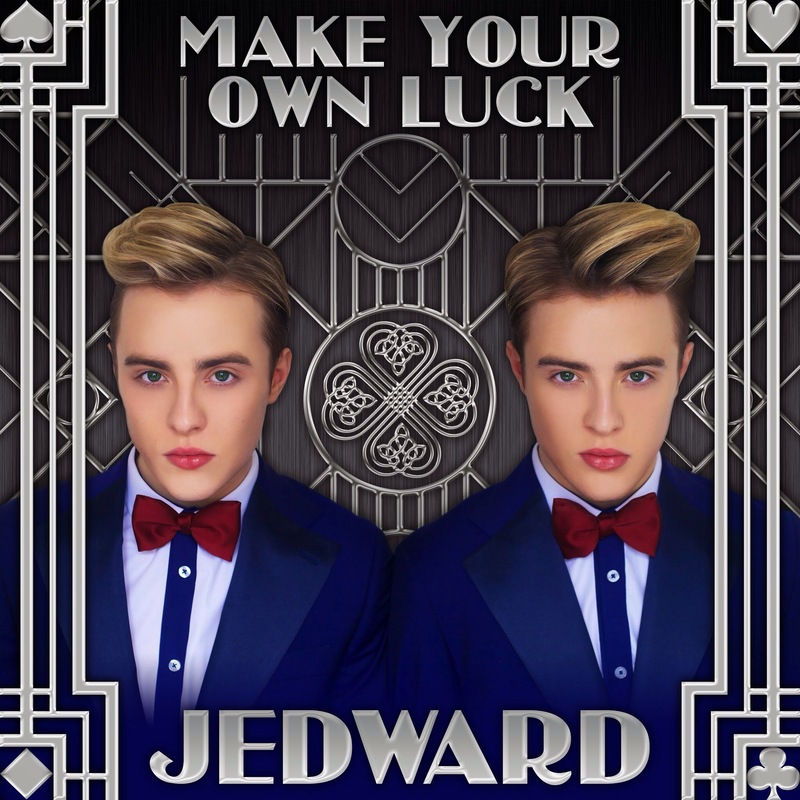 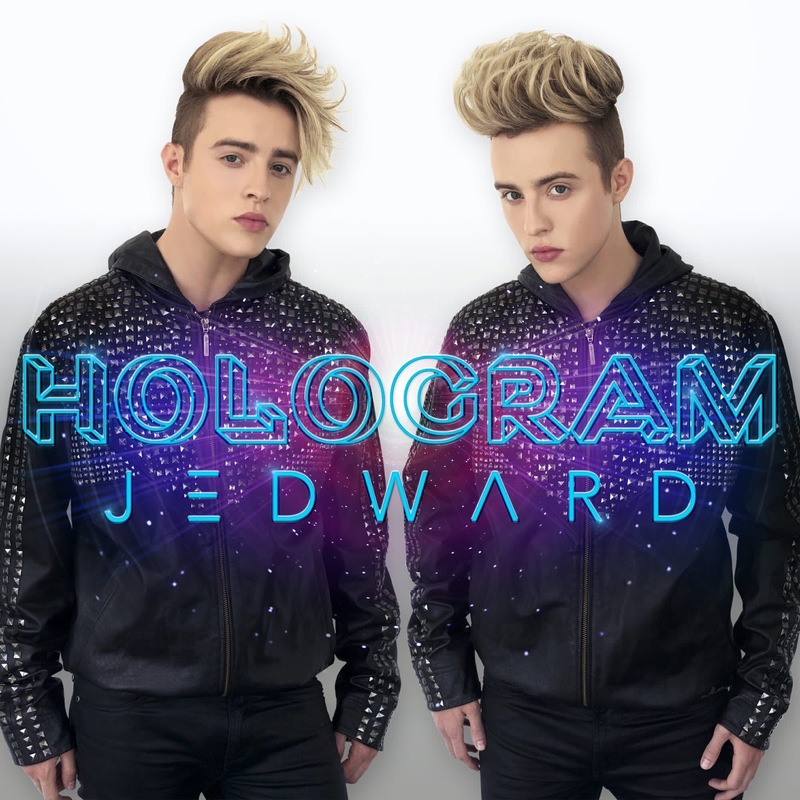 Check out John and Edward’s gorgeous promo video for Ferocious! 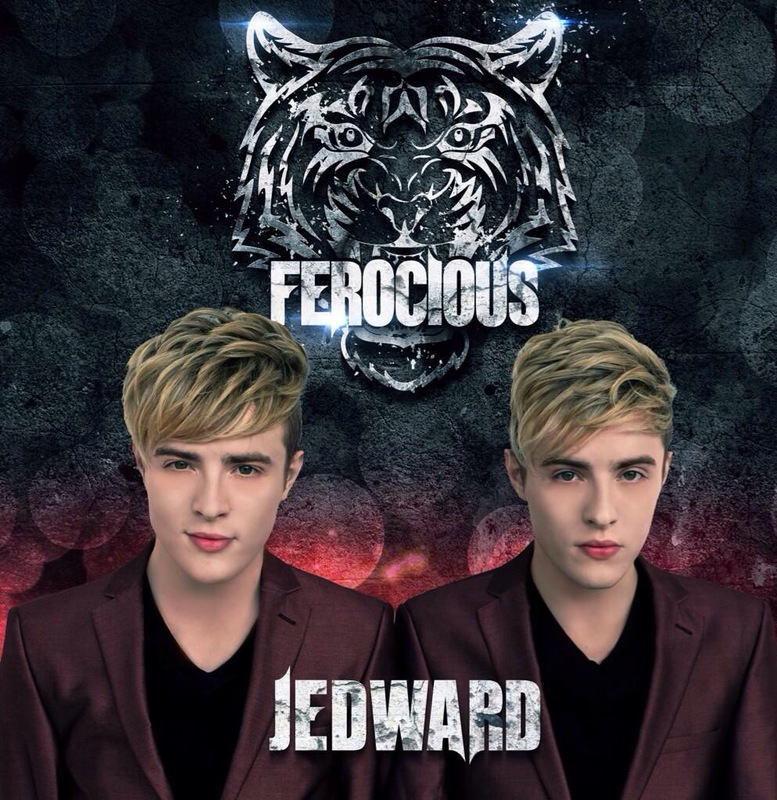 Ferocious comes out 24 October. 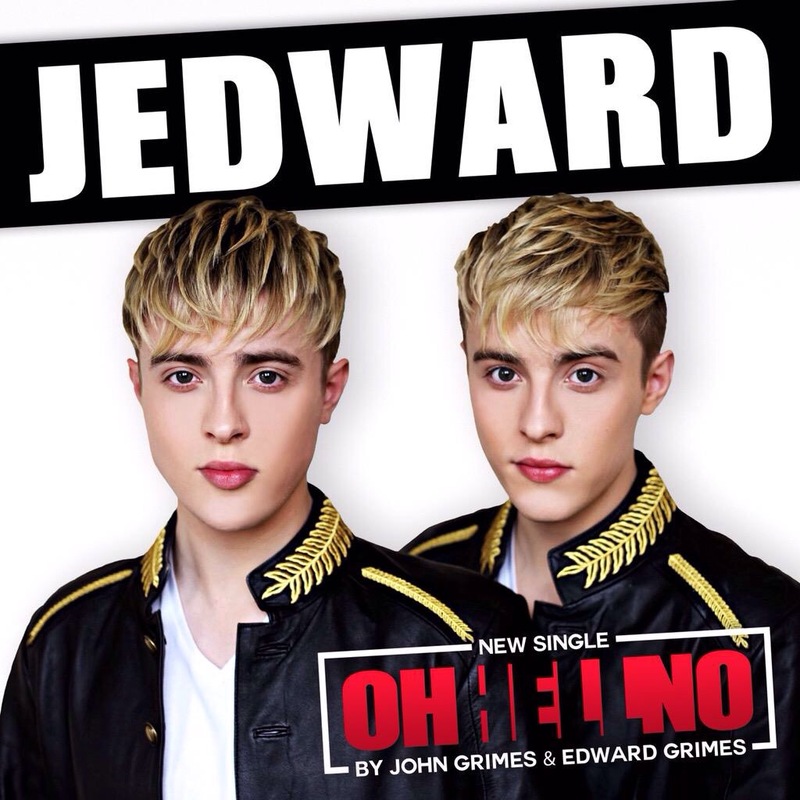 Preorder it now!